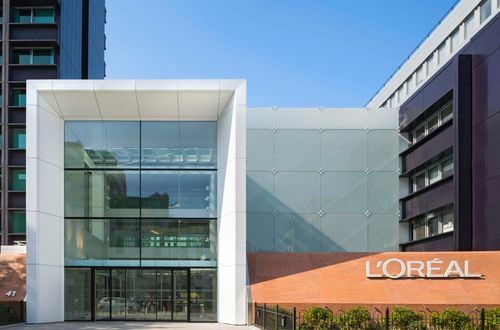 L’Oreal are world leaders in the beauty industry and profess to serve women and men worldwide, meeting the infinite diversity of their beauty desires. They have a number of training programmes, so find out which one is right for you. L’Oreal Numerical Reasoning tests comprises of 20 questions to be answered in 20 minutes. They relate to graphs, percentages and tables whereby you will be asked to analyse data and chose from a set of multiple choice answers. You will be asked to sit the test again at the assessment day. L’Oreal Verbal Reasoning tests comprise of a number of questions to be answered in a set time. You will be presented with a series of paragraphs which you will be required to read and then answer questions. Your options will be True, False or Cannot Tell. This test will be assessing your analytical skills. You will sit these again at the assessment centre. Group Exercise - This could take on various forms, but the main point to remember is that you will be assessed in terms of how you work in a group as well as how you contribute. It is important to get the right balance when giving you opinion and listening to those of others. Case Study Presentation - You’ll be given a case study in which you’ll be asked to prepare a 10 minute presentation on, to be given in front of one of the assessors. You will then be required to answer questions in order to demonstrate your knowledge of the company and how you would work under pressure.